A Kinetrol USA Southwest Distributor provided a jet engine testing facility Kinetrol actuators for use on aircraft cabin environmental control valves. The valves control the differential pressure, or "Ram" at the inlet of jet engines for altitude simulation testing. 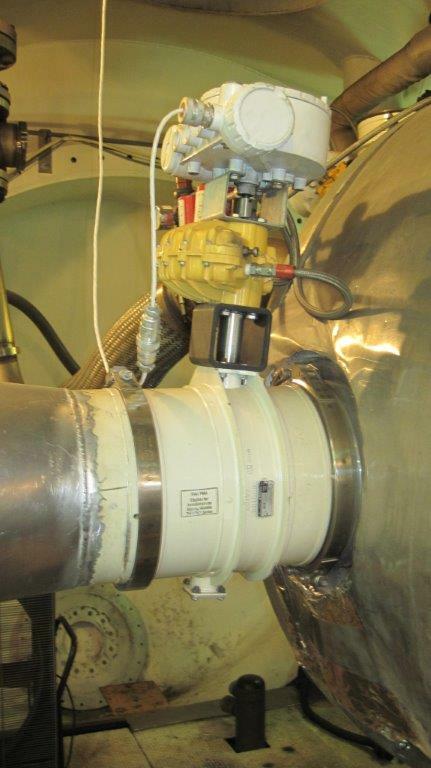 When in use, the actuators operate 100 cycles per hour.